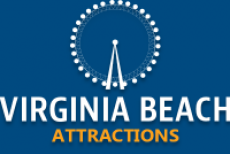 Amusement Parks in Virginia Beach are Plentiful! 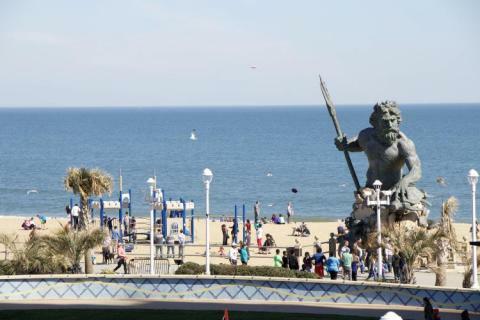 When it comes to amusement parks, you can’t beat Virginia Beach and the surrounding areas. 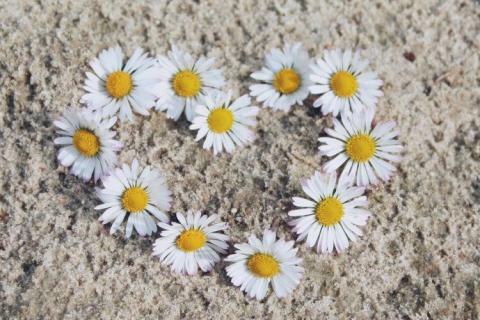 Not only do you have the beach to relax, but you have plenty of options to get excited. 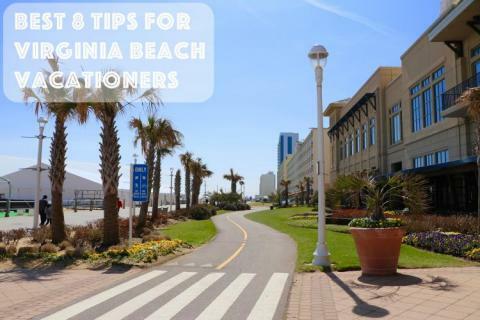 Right at the beach, you can hop on the Ferris wheel on the pier at 15th Street or head over to Ocean Breeze water park to cool off. 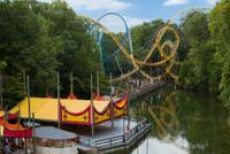 For some of the best theme park attractions, Busch Gardens Williamsburg is about an hour’s drive but it’s worth it. This beautiful (and shady!) European-themed park features roller coasters, shows and delicious food from five different European countries. If you really want to get your pulse racing, head to Motor World or American Indoor Karting for go-kart racing. If its chills you are after, try the Nightmare House on Atlantic Avenue, a haunted mansion that’s open all year. Whatever your interest, you’ll be able to find plenty to amuse yourself! Ocean Breeze Waterpark is a perfect way to cool off and while having tons of fun away from the beach. Click here for a list of rides and slides at this waterpark and ways to save money at this attraction! Motor World is actually way more than just motors! While this Virginia Beach attraction does feature 250 Go-Karts to choose from, they also have Bumper Boats, Mini-Golf, Coasters, and more. While not in Virginia Beach, this favorite attraction in Virginia is about an hour and a half away, and is so worth a day trip to Busch Gardens. 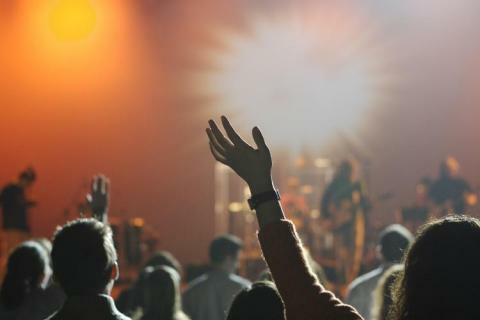 They have amazing shows, incredible roller coasters, rides for everyone, great food, and so much more. 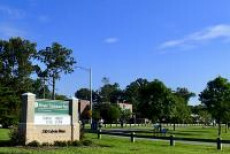 When traveling to the VB oceanfront, you'll probably pass Mount Trashmore Park. You'll notice it by its large mountainous shape and kites flying high above. You should stop at this park for an unexpected beautiful park right off the Interstate! 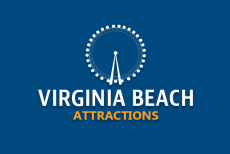 Super thrilling Virginia Beach racing attraction that will have the whole family having a blast. Parents love American Indoor Karting for its safety, kids love it for the fun! See if you have what it takes to race! Are you daring and in the mood for a good scare? The Nightmare House on Atlantic Ave is perfect for that! 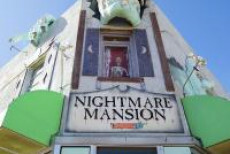 When walking to or from the VB Oceanfront, stop by Nightmare House for a quick adrenaline rush.